What is Location based Marketing and how it is useful for your business? By Sudha Grace Benefits of Location-Based Marketing,Development of GPS,Effective location-based marketing services,Features of Geofencing,Geo Fencing technique,GEO Location Based application Development,Geo-Location based Mobile App Development for your Business,GPS & Location Based Mobile App Development Services India,GPS technology,GPS technology in mobile marketing,How to Build a Mobile App With Geolocation?,How to Develop a Location-based Application,Location based app development,Location Based App Development Services UK,Location-based marketing,Location-Based Marketing for Small Business,Successful Location-based Marketing Strategies for your Business,What Is Location-Based Marketing? Location-based marketing is a marketing strategy that uses a mobile device’s location provided by GPS technology to pinpoint the exact location of a targeted consumer in order to provide them with an offer from a nearby business that they would be interested in. This marketing is a great tool for companies to create effective ad campaigns and to reach more specific customers. It enables a business to use the advantage and provide target consumers with personalized offers. This particular use of GPS technology in mobile marketing is called geo-fencing. Geo-fencing is a. virtual boundary setup around a real-world geographic area to track entry or exit of devices in and out of that boundary. In technical terms, Geofencing is a feature in a software program that uses the global positioning system (GPS) or radio frequency identification (RFID) to define geographical boundaries. A geofence is a virtual barrier. Geo-Fencing technique can be integrated with almost every major category and there are plenty of areas where Geofencing based Location Marketing is used. Many businesses use geofencing based location-based marketing to simply send special offers to customers when they walk or drive near a business’s location. Hotels & Restaurant people can set up a geofence campaign around airports and Railway Stations to trigger last minute hotel deals to app users arriving in the city. Bands can send messages to fans when they walk by a concert venue the band will be performing at soon. Marketers can create geo-fences around the event venues and send sponsor deals, promotions to the customers that walk in there. Office security can benefit from embracing geo-fencing, with a virtual perimeter on premises logging employees’ entry and exit. Hospitality Industry use virtual “fences” that are strategically placed around the property, around certain areas such as airports, hotels can accurately determine which segment of travelers will receive any marketing or messaging they send. Schools are using Geo-fencing technology to track the location of the school bus. Effective location-based marketing needs intelligent data distribution in sending & analyzing data across the network. More specifically, if the connection is lost and when it reconnects. Also, Development of GPS, Geofencing, Geo-tagging based mobile apps development requires high precision and not every mobile app development company is able to provide clients with that level of precision. 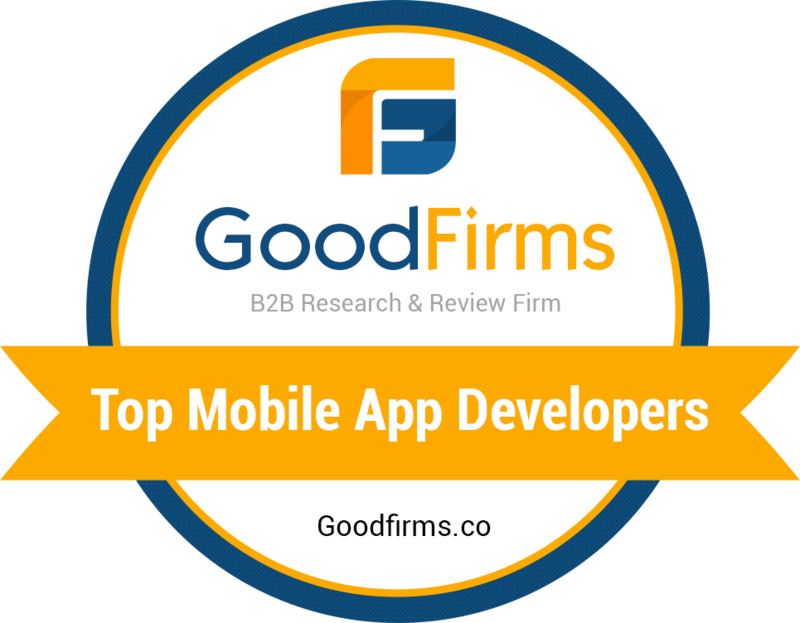 We have superior expertise in developing Geo-fencing based high-end applications and developed 20+ custom geofencing apps as desired by our clients. When customer interaction is a key, location-based app development plays a huge role in bringing the customers to your doorstep or your clients’ doorsteps using the location data. Please contact us today and it is our immense pleasure to be a part of the development lifecycle of your GEO Location Based Application Development.